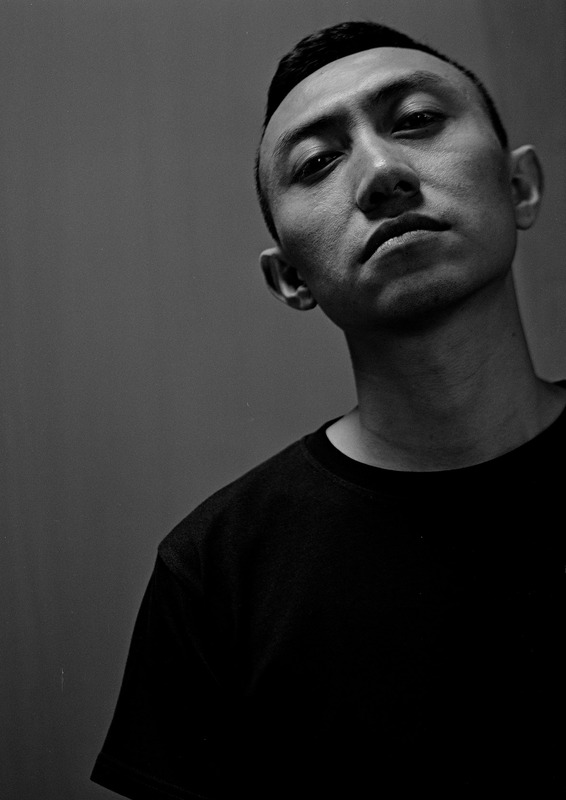 Created by photographer Shen Yi, The Ganghood is an ongoing portrait series of notable figures in the Chinese hip-hop scene. A conversation is what sparked the idea for the project. 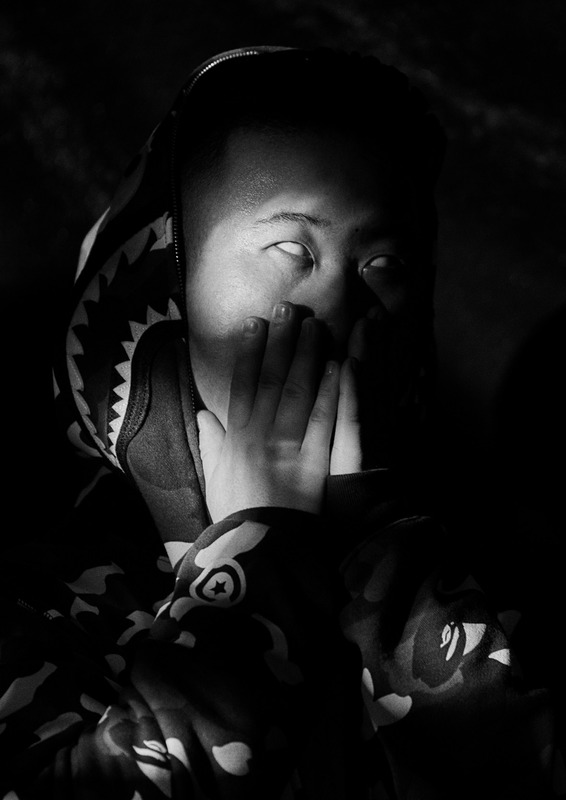 He and his friends—all diehard hip-hop heads—noted how there weren’t any professional photographers in China who truly understood hip-hop culture. 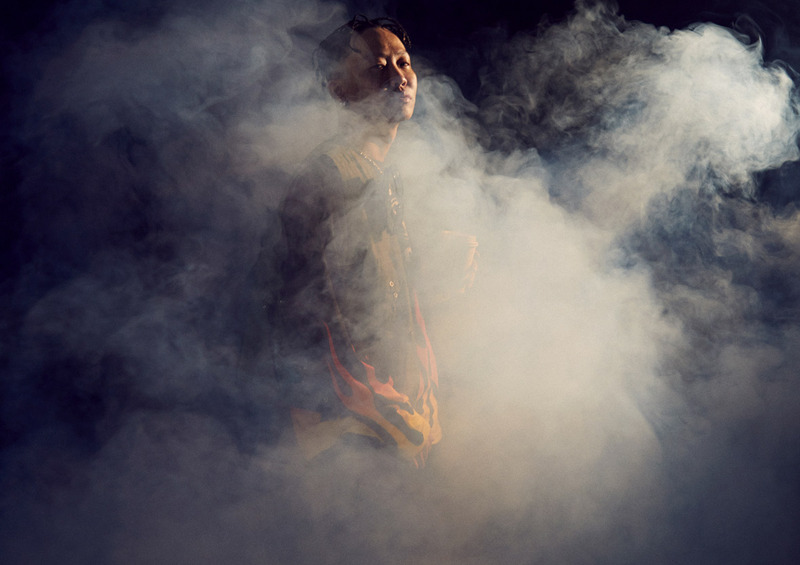 In the US, individuals like Jonathan Mannion, who’s shot countless iconic hip-hop albums, and Chi Modu, whose photojournalistic works documented the golden era of American hip-hop, are both distinguished photographers in the hip-hop scene. 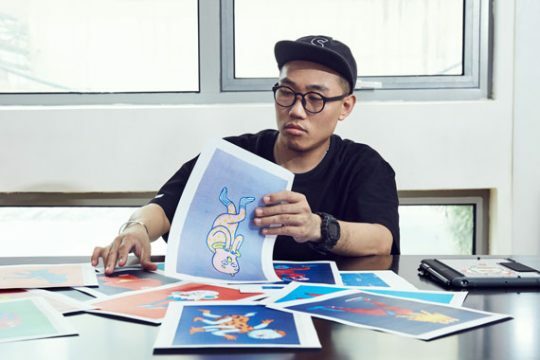 So in 2016, full of ideas and ambition, Shen Yi began shooting hip-hop shows, and he’s been continuing the project ever since then. When I mentioned how much I loved the Chinese title he’d chosen, Jianghu (江湖), Shen’s eyes twinkled with delight. Coming up with a title isn’t particularly difficult, but finding one that’s easy to understand and captures the project’s spirit takes some thought. “Jianghu,” in fantasy martial arts novels, is the underworld of rogues and outlaws that exists on the fringes of society—China’s answer to the Wild West. Nowadays the term can refer to criminal gangs or to any scene or subculture outside the mainstream. “I thought long and hard about what to name the project. Some titles seemed too plain, while others seemed too pretentious. 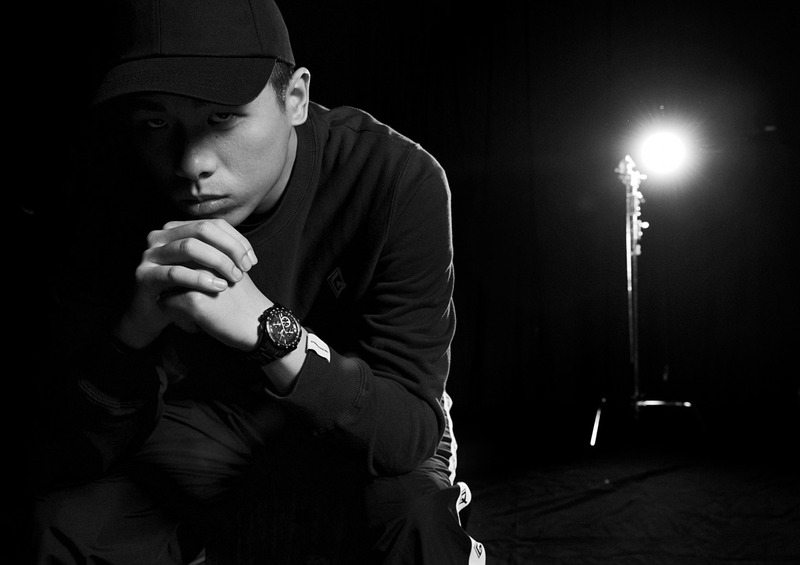 However, one day when I rewatched Wong Kar-Wai’s The Grandmaster (2013), I had a eureka moment: China’s hip-hop scenes are just like different schools of martial arts! The stars of each faction have their own distinct styles, and they even do “battle” with their music. So why not call it ‘jianghu? '” He then pauses, taking a long drag from his cigarette, but he still can’t contain his excitement. “In this circle, there’s an old saying: You don’t choose hip-hop. Hip-hop chooses you,” he says. 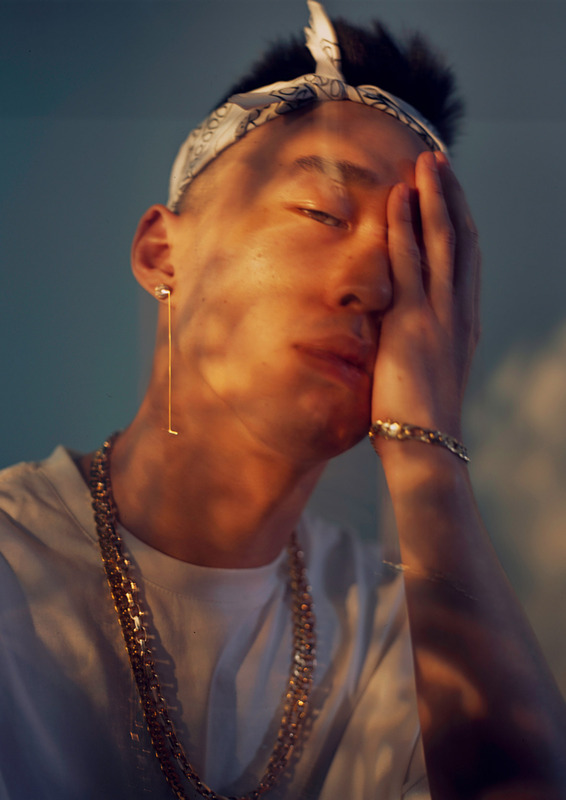 Shen’s interest in hip-hop began in 2001, the year he turned 11, when he stumbled across the music video for Michael Jackson’s “Jam.” Having listened to Jackson’s music throughout his childhood, one particular moment in the song differentiated it from all of Jackson’s other works. Unannounced, a heavyset man appears in the music video, unleashing a flurry of words and busting moves across the screen. It was the coolest thing Shen had ever seen. He later learned that the man was Heavy D, a Jamaican-born American rapper. This marked the beginning of his relationship with hip-hop. Since then, hip-hop has been a faithful, inseparable companion. 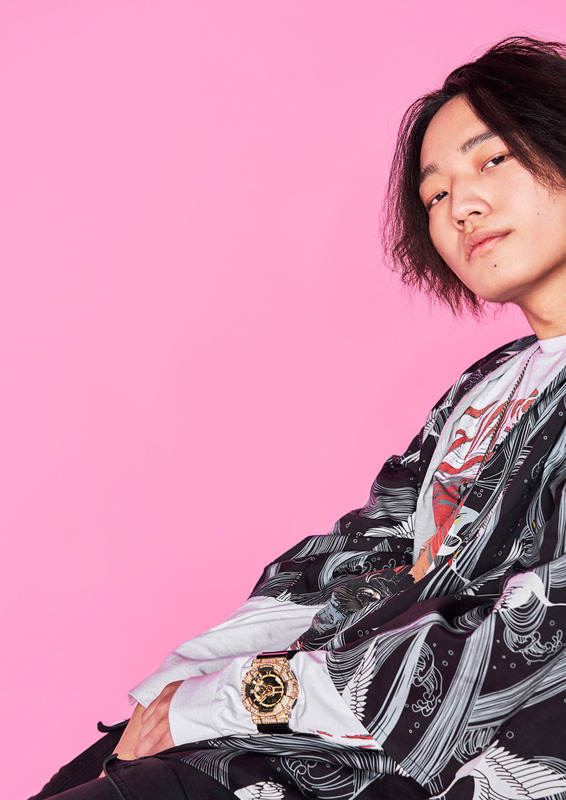 Shen’s own work ethos embodies the spirit of the hustle, and he’s stuck with the project despite running into his share of naysayers. 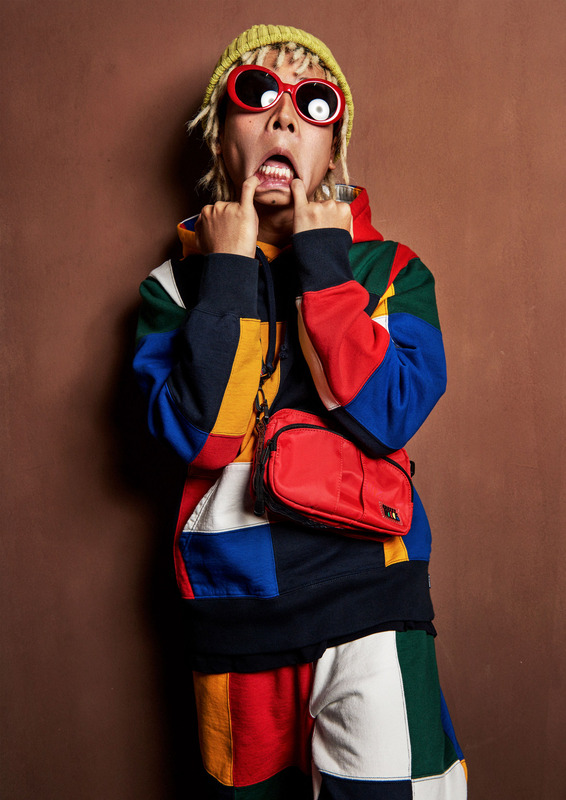 Just as his series was getting off the ground, the reality show Rap of China turned hip-hop into a nationwide fad. 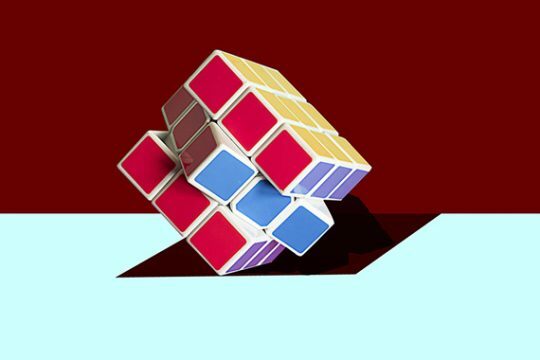 Suddenly, haters came out of the woodwork, saying he was just jumping on the bandwagon and that certain rappers he shot weren’t “true” hip-hop artists. Shen’s response is simple, but I can tell it’s genuine. 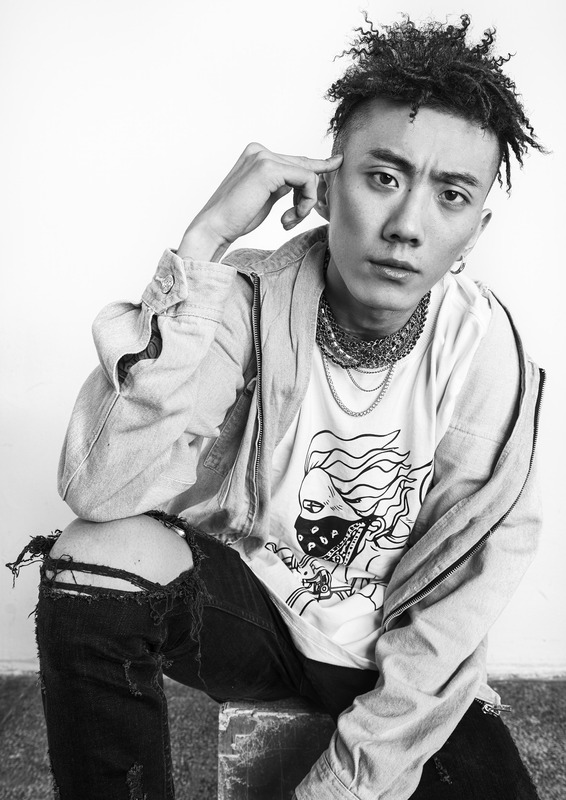 In recent times, hip-hop has spread across China, and a new wave of talented musicians have emerged. 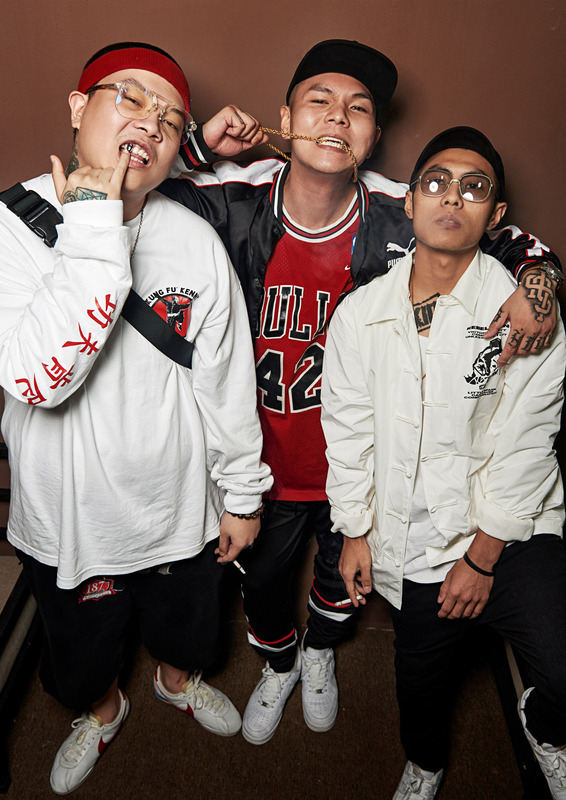 As the quality of production, lyrics, and live performances continues to improve, Chinese hip-hop continues to reach new heights. 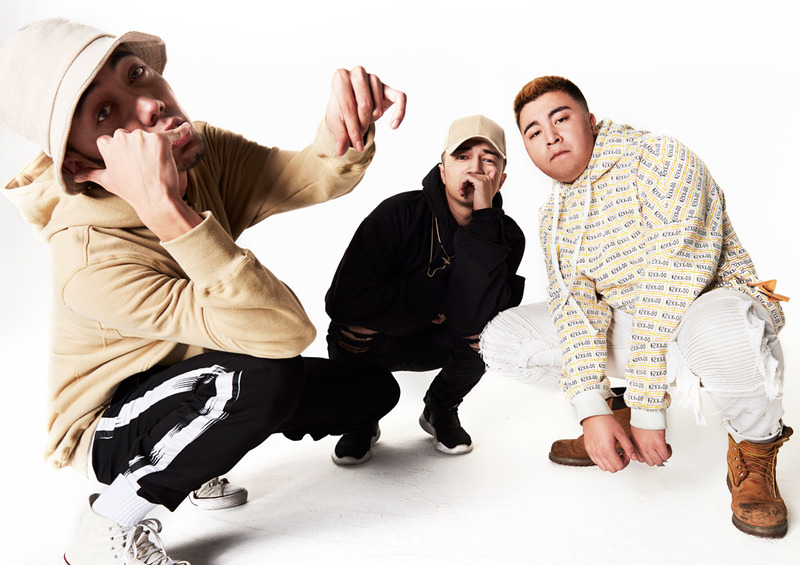 Asked how Chinese and U.S. hip-hop differ, Shen says they’re “brothers from another mother.” The essence of the culture is the same, but the local context is different, and that means that hip-hop in China has developed in a radically different direction. 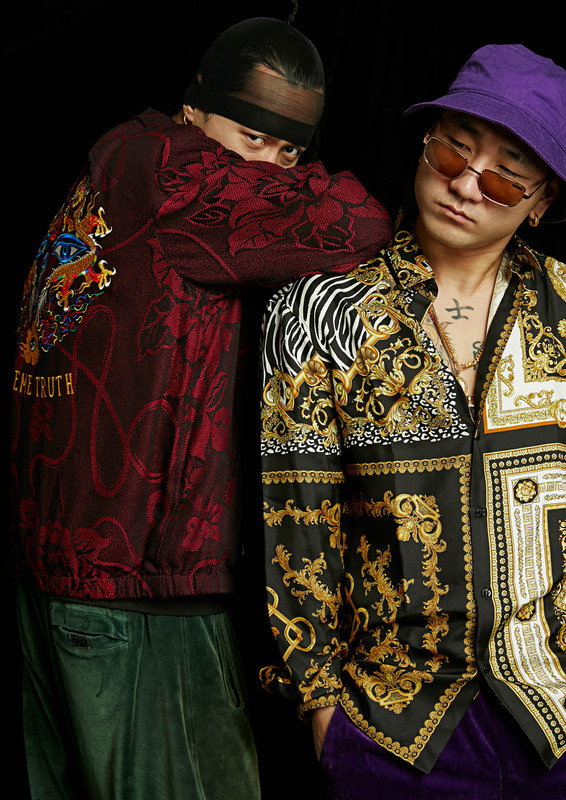 Replicating American rap styles doesn’t quite cut it for today’s savvy listeners. 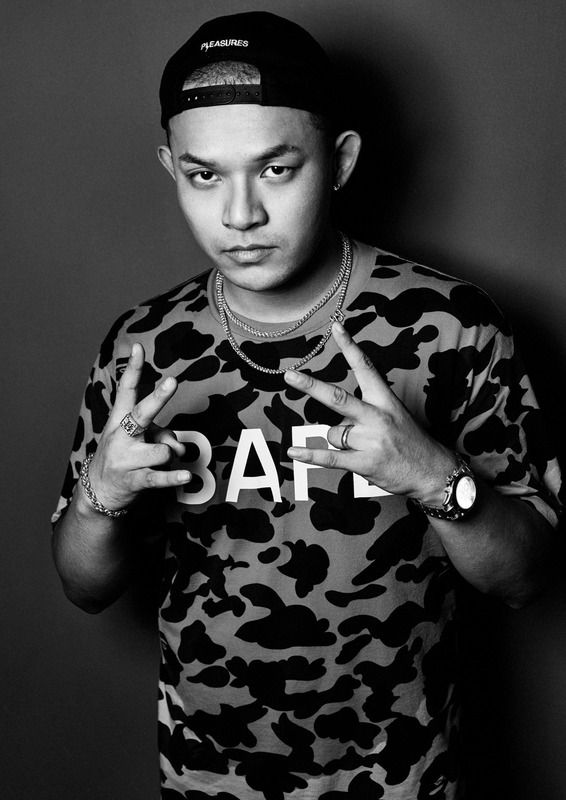 As a result, more and more unique hip-hop music relevant to Chinese listeners is being produced. 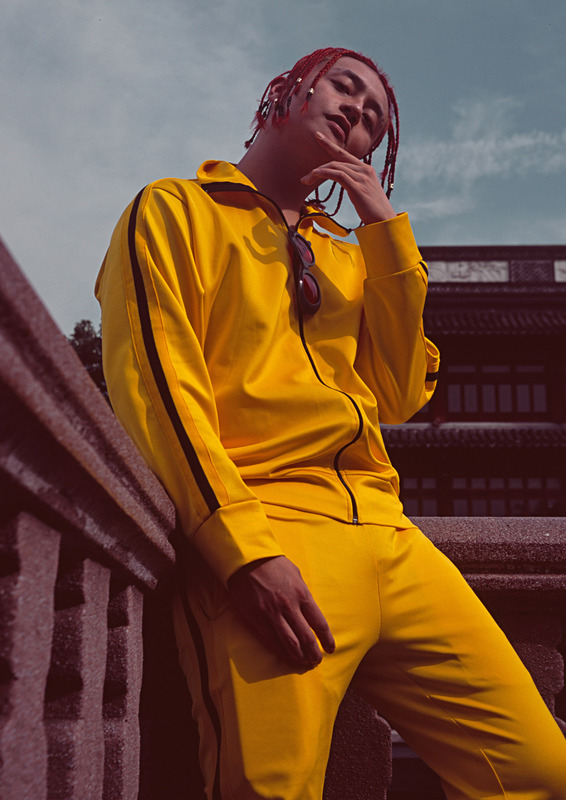 As hip-hop’s popularity in China continues to grow, listeners and artists alike are still trying to figure out its place. It’s a thrilling time, with all the excitement of a martial arts novel. 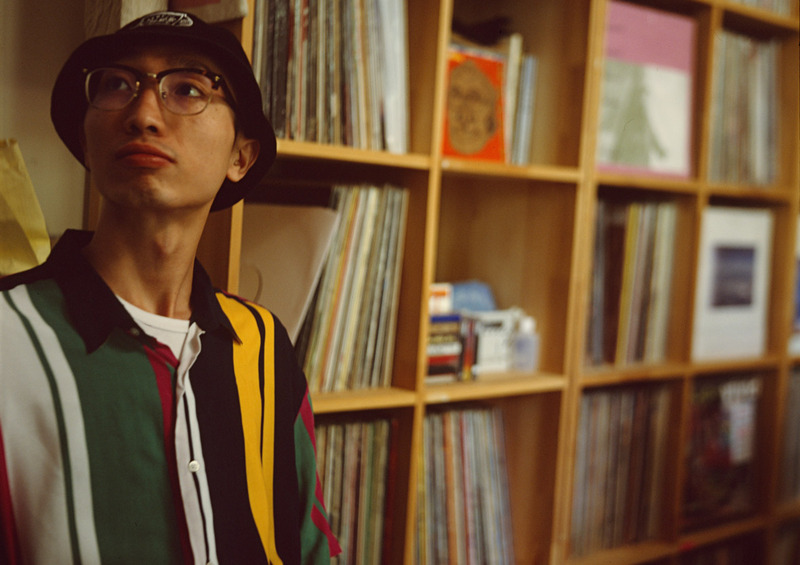 And Shen is here with his camera, capturing the hip-hop jianghu.